Stay, Play and Dine is back at Disney World! Have you been waiting for a great promotion to come out so that you can book your next Disney World vacation? Wait no longer, Stay, Play and Dine is back! 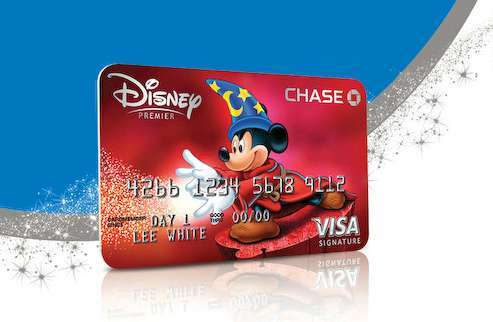 Starting today, Disney Visa holders can book this great discount. Not familiar with Stay, Play and Dine? It is a great deal that discounts your vacation piece by piece. Each component is discounted, your resort, your tickets and your dining! Make sure you book fast, as these Disney World discounts are only here for a short time! This deal will be available for the general public on 10/9. Offer valid for travel December 14-20 2014 & January 5-March 7 2015. To book your vacation today, contact Becca with Destinations in Florida at Becca@destinationsinflorida.com!